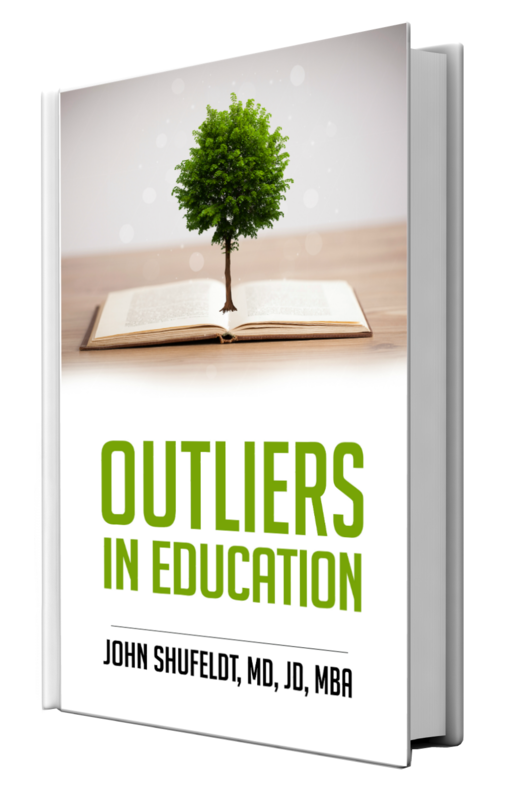 Dr. John Shufeldt, a life-long student, physician, attorney, and multidisciplinary entrepreneur, sought out the insights of six educators who exemplify the spirit, tenacity, and humility of the most effective and inspirational academic professionals. He interviewed the six incredible educators who candidly shared their obstacles in the classroom and ingredients for success in the enclosed chapters. From enhancing your teacher toolkit, to sharpening the leadership traits necessary for school administration, you will complete this book having learned the most potent advice for soaring success and vital insights to becoming the best educator possible. In this chapter, get to know Maribeth Sublette, an English and Advanced Via Individual Determination (AVID) teacher at McClintock High School in Tempe, Arizona. The source of Sublette’s passion for teaching stems from her high school experience, where she had the privilege of studying under phenomenal teachers, who changed the course of her life’s trajectory. Determined to follow in the footsteps of those outstanding teachers, she set out to provide her students with an exceptional classroom experience. Sublette provides us with insightful reflections from the trials and victories she has experienced as a teacher. This sit-down session is infused with advice, wisdom, and creative solutions for current and aspiring teachers alike.